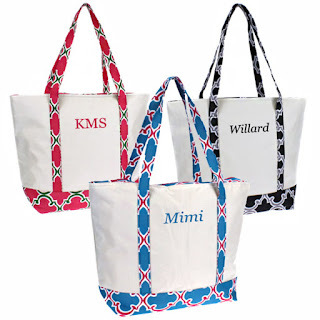 Check out these Personalized Insulated Cooler Tote Bags $16.99 (Retail $41.99). $4.95 for the first item and $2.95 for each additional item. US only. Ships no later than Fri, Apr 6.